Smell like a sophisticated lady. 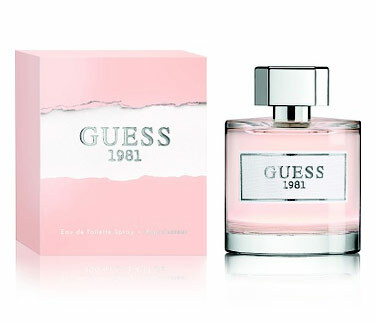 Looking for a wearable, everyday scent? 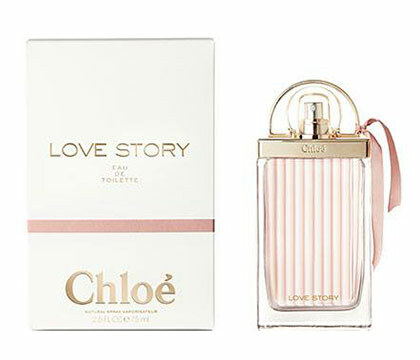 These ultra-feminine fragrances will make you feel like a classy lady in one spritz! This powdery perfume with hints of vanilla takes you back to the years when you were still in college. Its musky notes make it sophisticated enough to wear for work! 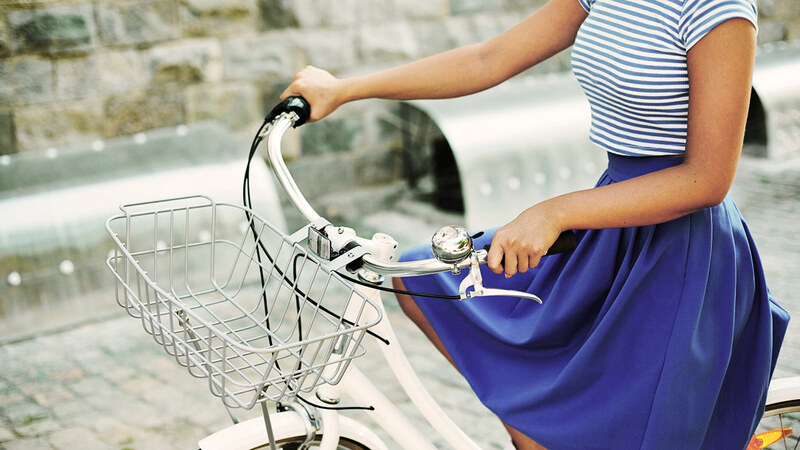 A flirty scent composed of fresh notes of lemon, pomegranate, and green apple. Rose petals and geranium give it a dainty touch. A clean and crisp fragrance that goes well with your preppy button-downs. 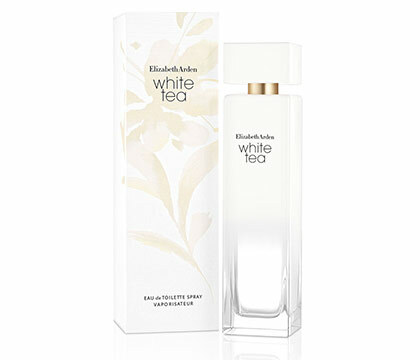 This light, fresh-smelling fragrance has sweet touches of peach and lychee. 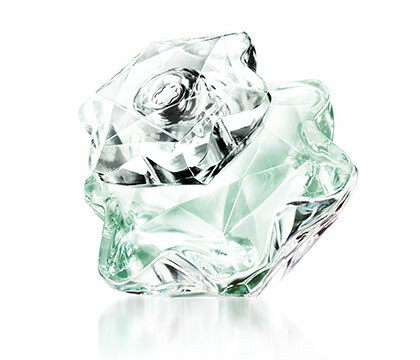 This affordable eau de parfum guarantees that you'll smell like a bouquet of flowers all day. 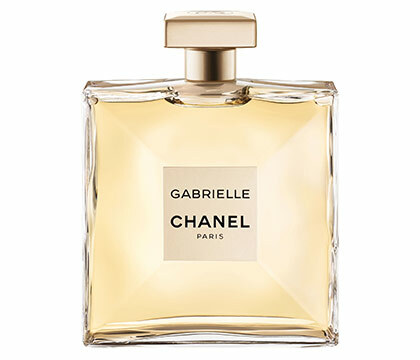 The younger sister of the classic Chanel fragrances, this one has mandarin, black currant, ylang-ylang, and jasmine notes. It's the perfect scent to use for when you want to feel seductive yet sweet! 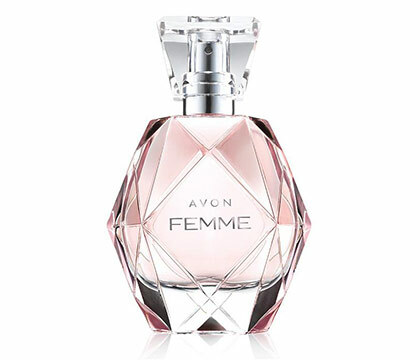 The sweet, sparkling floral notes of this bottle make it a great everyday fragrance.